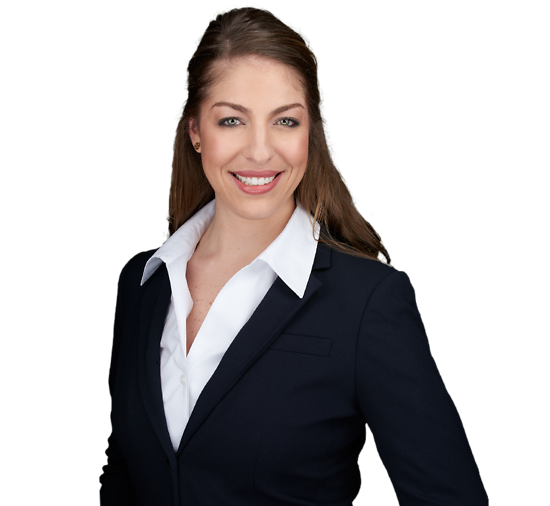 Samantha Diorio focuses her practice on commercial litigation. She also has experience in bankruptcy matters and has appeared in both New York state and federal courts. Prior to joining Connell Foley in 2017, she was an associate at Eckert Seamans Cherin & Mellott, LLC and clerked for the Honorable Thomas J. LaConte of the New Jersey Superior Court.